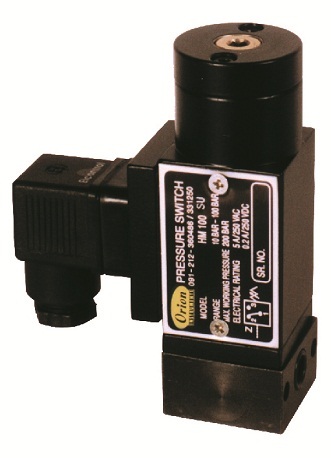 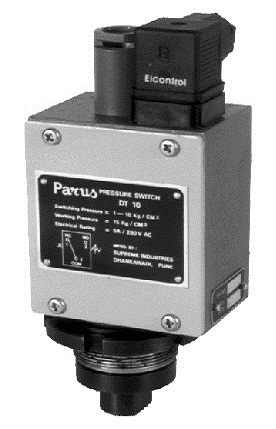 MN/MA series pressure switches are housed in pressure die cast aluminium powder coated enclosure and are recommended for panel mounting or outdoor service based on the type of enclosure opted for. 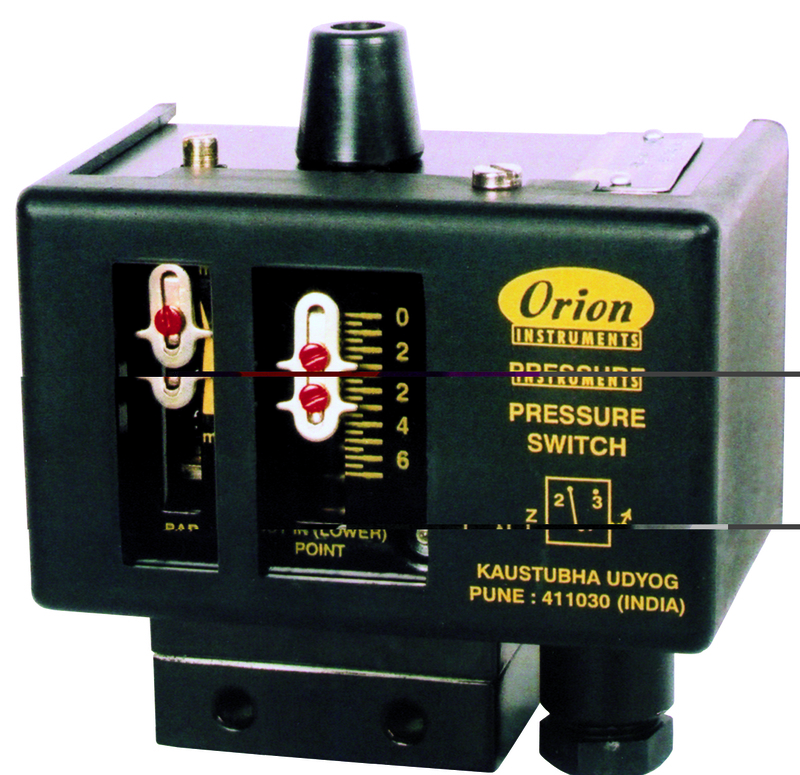 These can also be used in hazardous areas by choosing a flameproof enclosure certified by CMRS, Dhanbad. 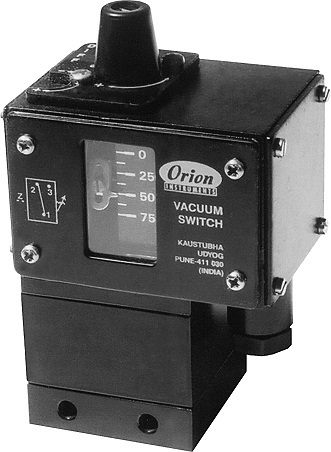 The repeat accuracy is better than +/- 1% FSR.A 3/8”cable entry is provided for cables and a terminal strip suitable for wired ends is provided inside the enclosure. 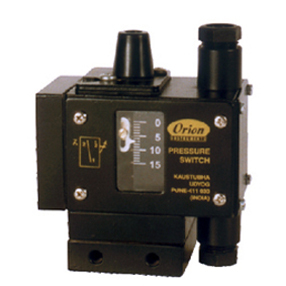 Pressure port is 1/4” BSPF standard.